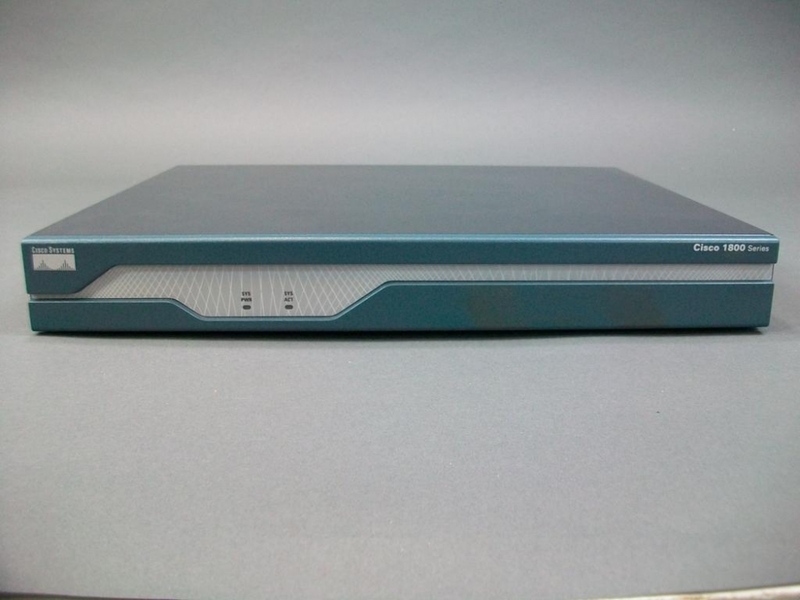 This is a Cisco Series 1800 (1841) Router. It is used in great condition. This router comes with a 32 MB Flash Card. 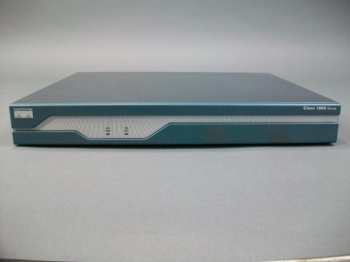 There are also two brand new T1 cards installed on this router.